A weekend of workshops for community-minded entrepreneurs. 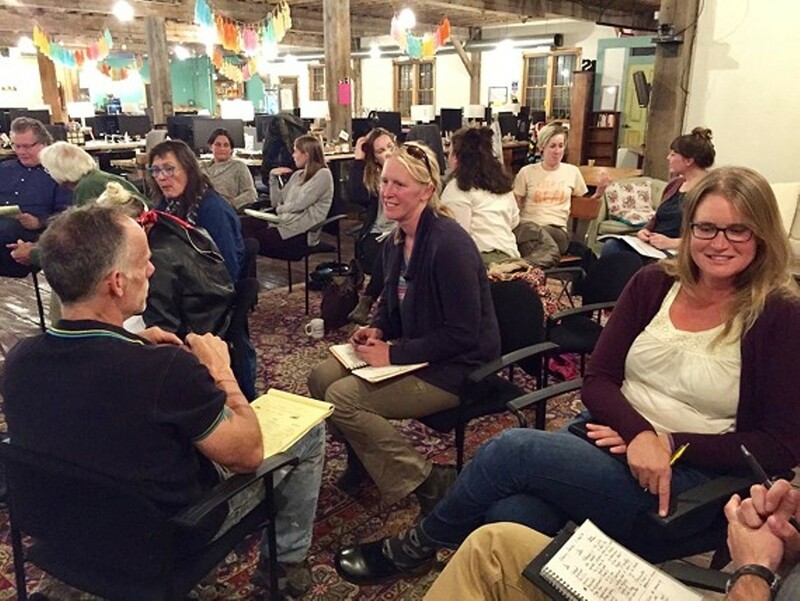 This weekend intensive interweaves business basics with social/environmental/personal values, inner awareness, and a vision of community. Each hands-on workshop is led by a topic expert and guided by the series facilitators. Threaded throughout the weekend are mindfulness exercises, individual exercises, and opportunities to co-learn with your peers.